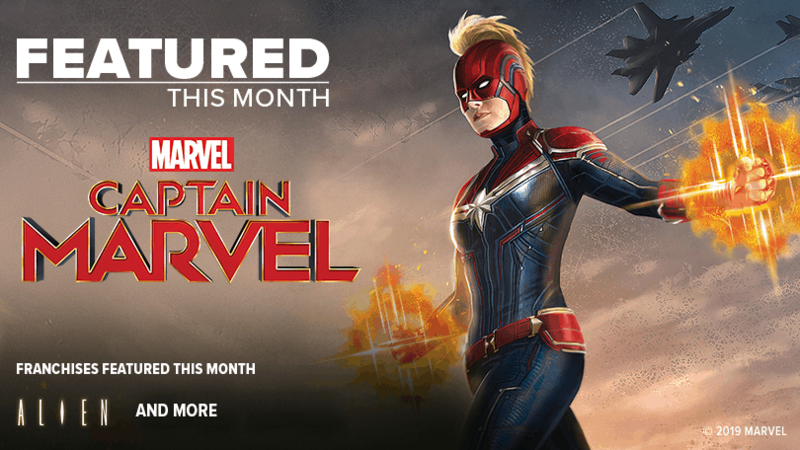 1MORE Set To Release New Series Of Gaming Headphones At E3 Targeting Gaming Enthusiasts And Mobile Gamers! 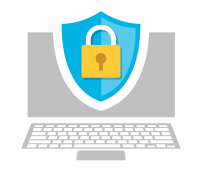 12 tips to keep your mobile devices secure!!! 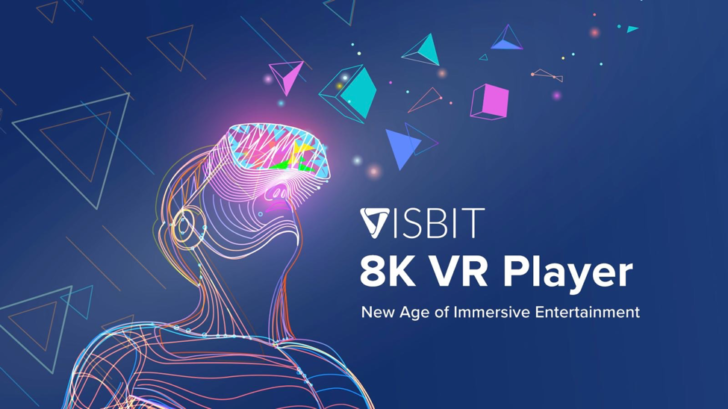 Visbit Launches First 8K 3D VR Player for HTC VIVE FOCUS!! 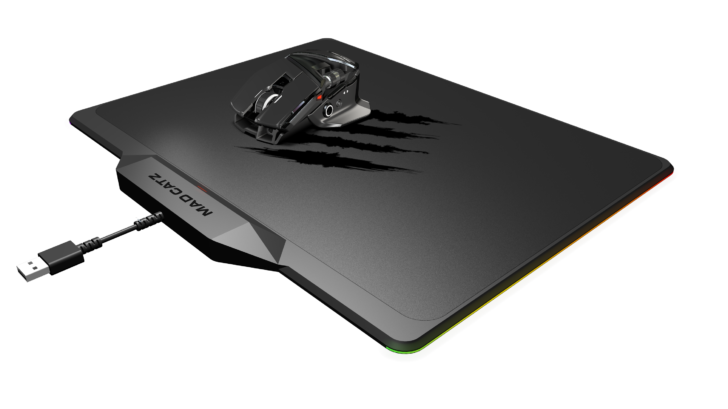 [ICYMI] Legendary Gaming Hardware Brand Mad Catz® Returns! 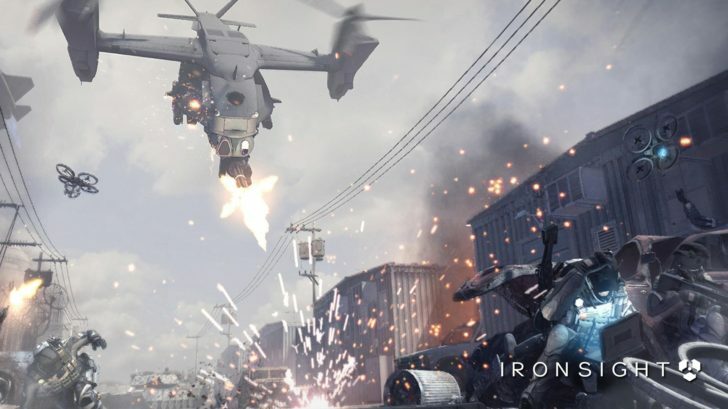 Next-Gen Military First-Person-Shooter Ironsight Makes North American and European Debut in Early 2018!! Roomster Launches on Amazon Appstore with Social Co-Living App!! 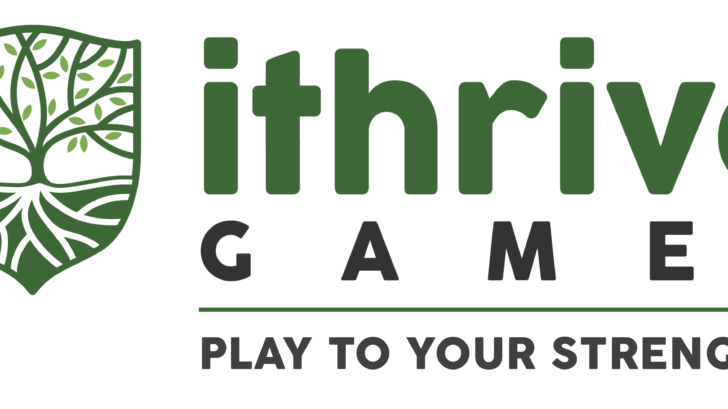 Video Game-Based Learning Organization iThrive Games Promotes Heidi McDonald to Senior Creative Director!! 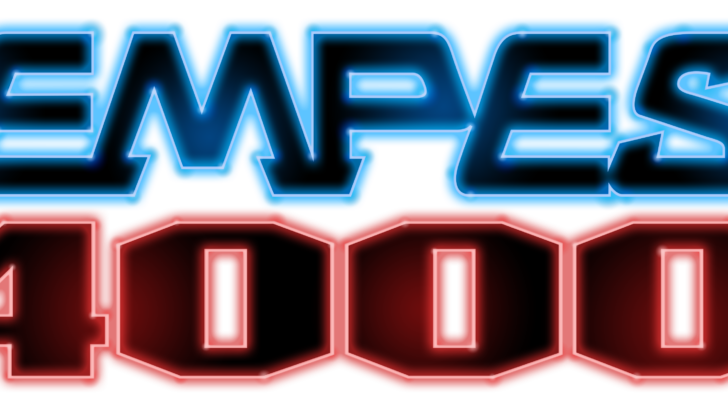 Atari Releases World Premier Footage and Screenshots for Long-Awaited Arcade Shooter Revival Tempest 4000! 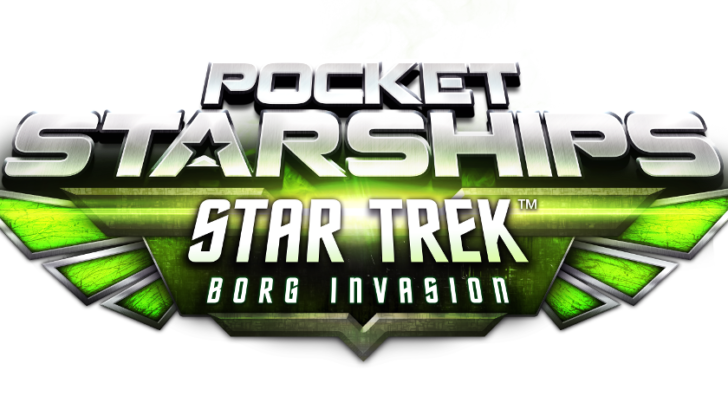 STAR TREK™ Borg Invasion Expansion for Cross-Platform Space Combat MMO Pocket Starships Coming this Fall!